ISRAEL IS unaffordable to live in. That’s the simple truth. Or Kashti at Haaretz noted that “perhaps if the [government] ministers and senior officials responsible for the failure had to cope with similar questions they would be doing more and talking less. But their families are taken care of.” That’s a good point. The social justice protest of 2011 resulted in several young politicians being sent to the Knesset, but the only outcome of those protests in terms of housing prices is that those politicians can now afford a home, the hundreds of thousands of protesters can’t afford anything. And so the politicians don’t see the problem. Since it is election time in Israel, all the newspapers and politicians want to make housing a political “gotcha” issue. Ynet notes, “MKs in the Likud party have begun to personally attack Shapira and claim that the public should only receive the information contained in the report after the March elections.” Unsurprisingly Haaretz claims “PM is main culprit in housing crises.” Both these newspapers are known for opposition to the current governing coalition. But how is placing the blame on the government helping the average person and answering their desires to see housing that is affordable. One politician running for office spoke to a group of the wealthiest Israelis at the Naveh Tzedek tower in Tel Aviv. How exactly was that helping the people? The Zionist Camp has put up posters saying that it will provide “free land” for people, another pie-in-the-sky claim that obviously has little substance behind it. 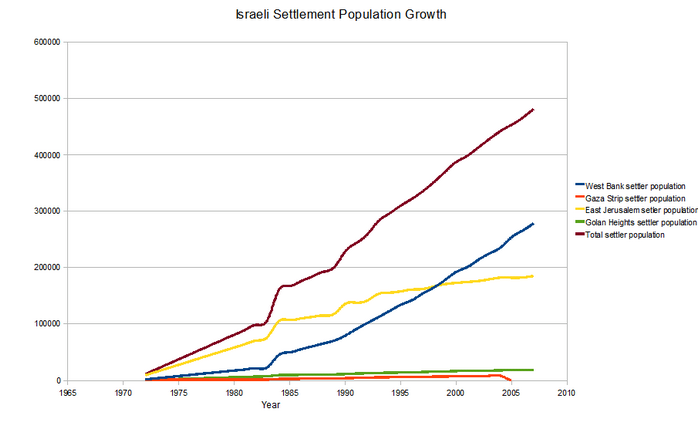 The essence of the housing crises is at the center of an ideological view of Israel. 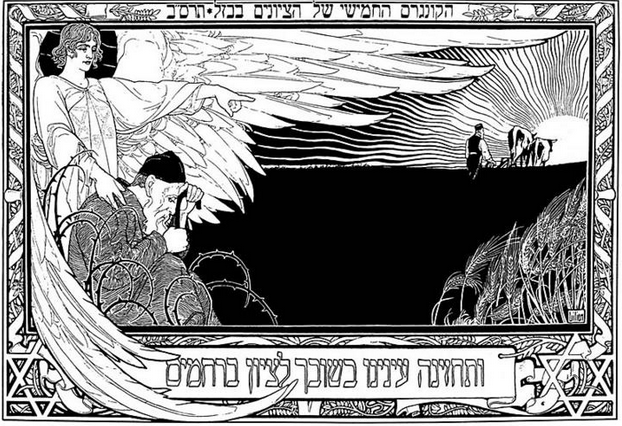 When the right wing talks about Zionism, it rarely talks about a land of opportunity. Netanyahu calls on European Jews to move to Israel to escape anti-semitism. We hear about the “religious” reasons to move to Israel, the “land of Zion.” Another group of “move to Israel” voices seek to attract through neat packaging. Birthright and other organizations run programs to let people see the best side of Israel. Hasbara sells Israel as a high-tech nation with bikini clad babes. Israel is packaged and sold like a Happy Meal. At the heart of the discussion in Israel today is an Israeli Left that is beholden to the old roots of Zionism’s “answer” to the economic strategy for developing Israel. When Labor Zionism ran Israel the answer was to create a “perfectly planned” utopian society. The architect of this planning regime was Arieh Sharon (not to be confused with Ariel Sharon), a European trained expert in planning. Like most Labor Zionists, such as Arthur Ruppin, he imagined a pristine blank slate for Zionism, to be constructed over the new immaculate surroundings that resulted from the 1948 war and the almost total depopulation of the Arabs of what had been part of Mandate Palestine. A million dunams were placed into the planning departments hands and in the first years of the state the “master plan” was put into action. Based on Walter Christaller and other European “theories” of “future planning” and an “ideal society” of rationalizing humans, much like the Soviet Union was then practicing; Jews would be shoe-horned into a new “modern marvel” of planning. Israel’s government acquired 93% of the land in the country after 1948, not only taking over the entire Negev (half the land area of Israel) but annexing millions of dunams that had been Arab land and acquiring the lands of various Jewish Zionist purchasing societies (the PLDC, etc). 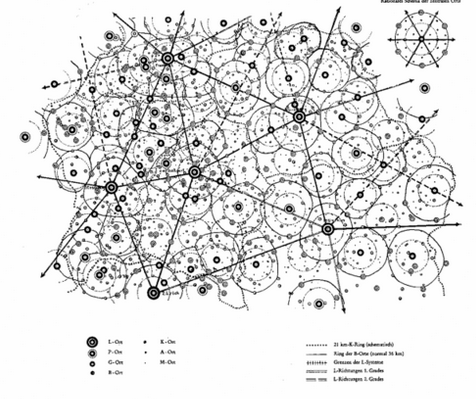 With the exception of limited areas of free market and a fluid inventory of housing, the vast majority of construction was state initiated, state planned, and state-owned. The transition to any sort of free market in housing has never fully matured. Over the years some Israelis sought a degree of freedom from these shackles, and they found it in the expansion into the West Bank after 1967. The migration of some 350,000 Jews into the West Bank and 200,000 into annexed Jerusalem is seen often as an ideologically underpinned settlement. But most of these people were not ideological settlers, but economic settlers. The West Bank (and to a much smaller extent the Golan, Gaza and Sinai) were like a steam valve, letting pressure off the housing market inside the Green Line after 1967. This was particularly true since the mid-1980s. Thus the “housing crises” was postponed by the more liberal housing market in the West Bank where planning was more fluid and red tape less. One could comment that this of course was a burden on the Palestinians, an obstacle to peace, and all those things; but from a standpoint of just looking at housing, the fact is the West Bank provided Israel with a semi-free market, that was free of the shackles inside Israel. IN A BOOK about the history of suburbs one author comments “the suburbs represent the distinction between the way planners think people should live and the way people want to live.” In essence what happened in Israel is that allowing people to live the way they want to live was never considered. The high level planners mostly lived behind fences and acceptance committees on kibbutzim or in other elite areas and had no connection to the average people. For them the people were puddy in the hands of the socialist machine. As in Soviet Russia, they focused on creating uniformity. That is why in every major town in Israel everything looks the same. Apartment after apartment block, all designed the same, all planned the same. That was the “ideal” way to make people live. Humans in Israel were to be concentrated; while the elites lived behind an acceptance (admissions) committee and decided what was best. 10 to 20 years of red tape just to build one building (Seth J. Frantzman). 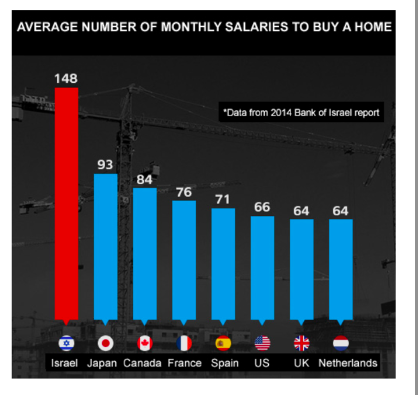 THE CONCLUSION when one looks at the housing crises in Israel is that the country is unaffordable to live in. It’s people have been driven to penury. Most Israelis are in overdraft at their bank. The concept of Israel as a “refuge” for Jews may exist, but the concept of Israel as a land of opportunity and economic success has been abandoned. One political grouping ignores housing as an issue, the other merely proposes more affordable housing so that people, despite being in penury, can afford some tiny apartment that, although it does not afford them dignity or freedom, keeps them on the government dole and begging for more “affordable things.” Equality in poverty is one vision of the future. Is there an Israeli politician who promises massive reform? The Kulanu part’s Moshe Kahlon has said he wants to break up the Israel Lands Administration (ILA), the socialist-era behemoth that controls much of the land in Israel. With his party estimated to get only a handful of seats in the Knesset, it isn’t likely to have much impact. 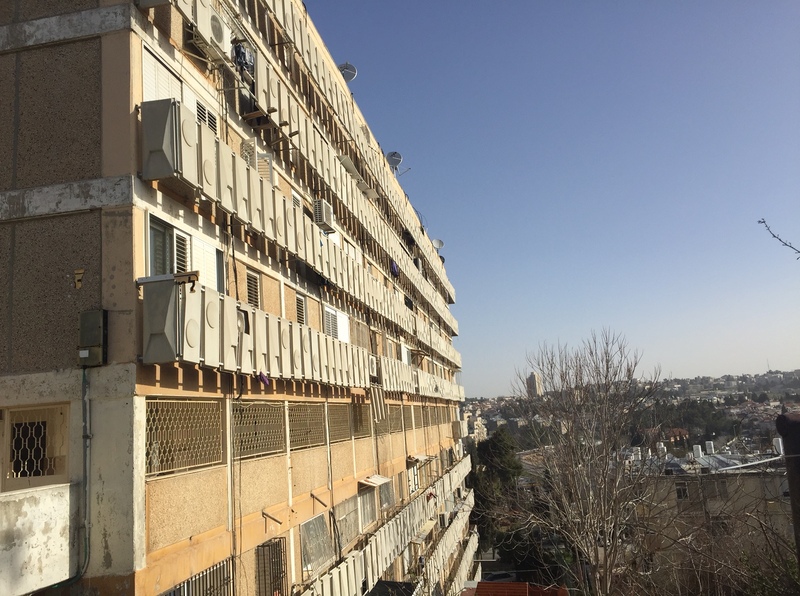 Housing will never be fixed in Israel because of the mentalities and vision, or lack thereof, of the political leadership.